Summary: With the exclusive content from Bony Spirits and Fleshy Souls and all new content, Yokai Watch 2: Psychic Specters is the definitive release and best jumping point into the wacky JRPG series. Yo-kai Watch 2: Psychic Specters on Nintendo 3DS is the third iteration of Level-5’s Yokai Watch 2, the latest game in the popular Japanese role-playing series to reach the West. 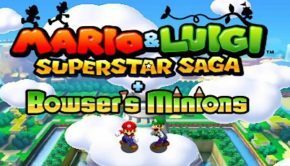 With new areas, quests, NPCs and Yo-kai to capture, it evokes memories of another certain handheld pocket monster franchise, bundling new content with a host of changes and optimisations to offer a solid ‘definitive’ edition for fans and newcomers to dive into. If you were part of the Game Boy generation and remember a simpler time when buying Pokemon Red or Blue or waiting for the superior Yellow was an actual life-altering decision, you will be familiar with how this game functions. Psychic Specters is both a direct sequel to the first Yokai Watch and a combined update of the version-exclusive content from Yokai Watch 2: Bony Spirits and Fleshy Souls released earlier in the year. 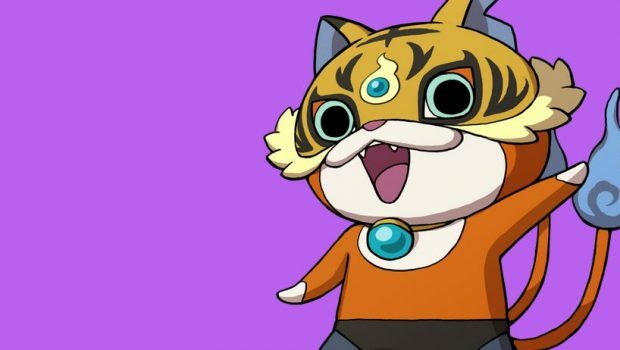 Despite its late release, it is actually the perfect series jumping point, given it reimagines parts of the story of the first game and also adds a ton of brand new content, including the ability to befriend the previously unobtainable Wicked Yo-kai, a new location (Gera-Gera resort) and twelve quests. For those unfamiliar with Yokai Watch 2, it is a monster-collecting JRPG series which took Japan by storm a few years ago and has only now been localised for English-speaking territories. 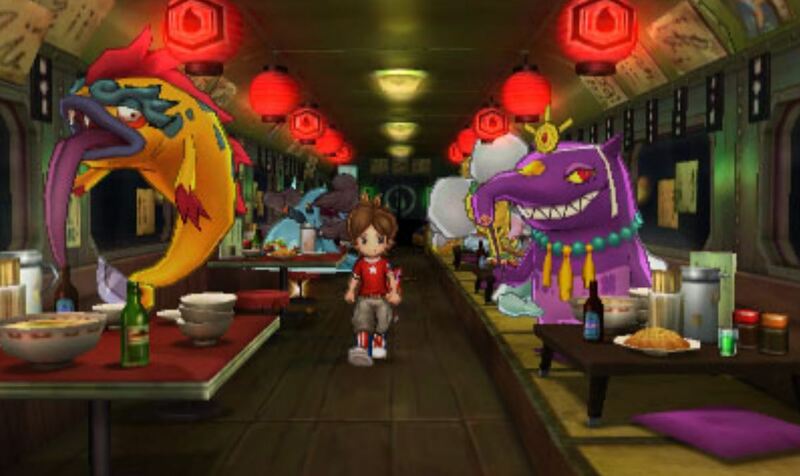 Playing as series protagonists Nathan Adams or Katie Forester, you roam around the semi-open world of Springdale to find and befriend Yo-kai, mysterious invisible creatures who can only be communicated with through the use of the enigmatic Yokai Watch device. 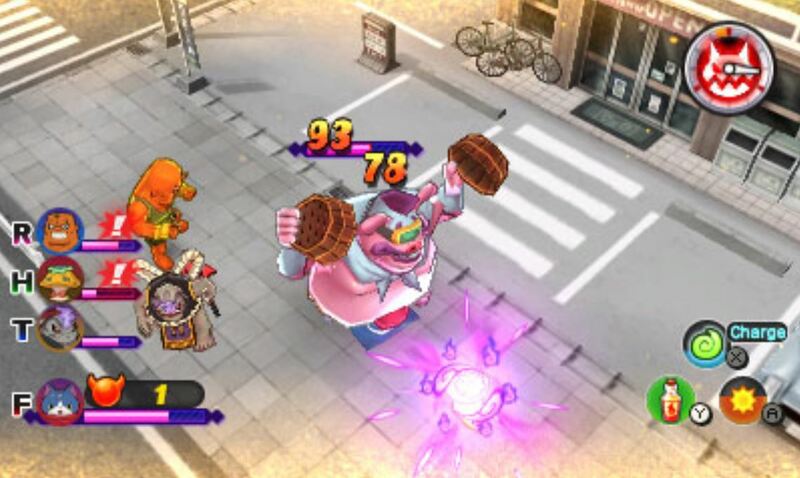 Basic gameplay involves completing tasks for the citizens of Springdale (and later Harrisville), which usually ends ups introducing you to yokai gone rogue, which you need to befriend with food and defeat them in battle to be able to later summon them at will and add to your compendium. 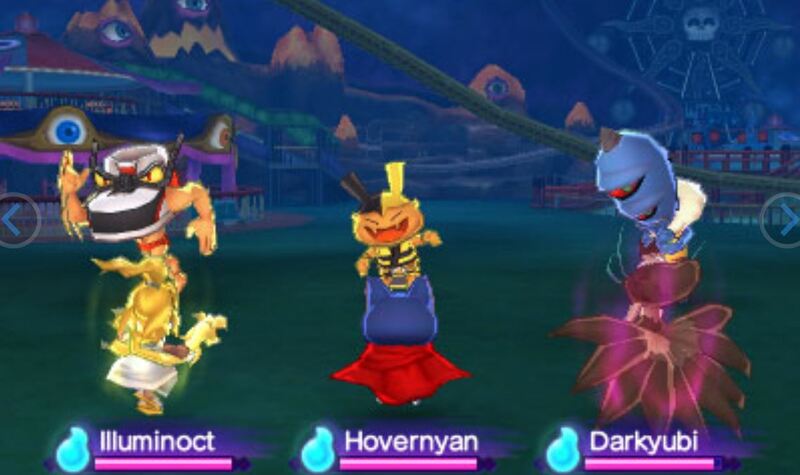 There are over 350 Yo-kai to discover in Yo-kai Watch 2: Psychic Specters and several rare monsters to find in additional subquests and boss fights, all wrapped around a deceptively simple but charming Japanese storyline that evokes the nostalgic feeling of being a kid again – just with the neat and totally normal ability to interact with and battle cool and exotic monsters, of course. 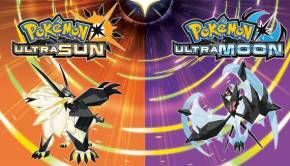 While many of the creatures aren’t as immediately iconic as Pokemon, their more bizarre designs have their own special appeal. You can manage up to six Yo-Kai on the battlefield simultaneously (attacks are automated and you must solve mini-puzzles for special moves), each with their own class, strengths, weaknesses, Soultimate abilities (think special attacks) and unique appearances. They can also evolve into more powerful versions via levelling, or by combining them with items or other Yo-kai. 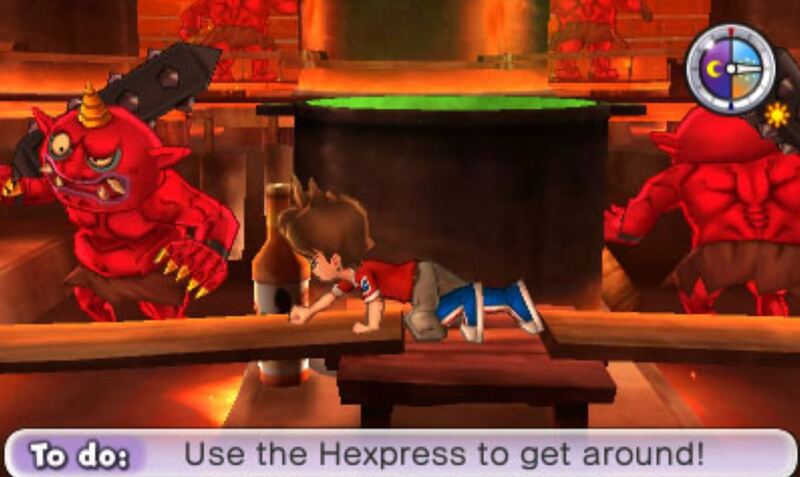 For fans who may feel like the previous releases of Yokai Watch 2 are redundant (you can read our original review of Fleshy Souls here), Level-5 put in extra effort to let returning players transfer their save data and enjoy exclusive dungeons and special bosses just for them. Aside from the new content, this is the same story you’ve already experienced with slight tweaks: You will still be exploring Springdale and the tantalisingly mysterious Harrisville (complete with time-travelling shenanigans) and still be capturing tons of crazy and cool-looking Yo-kai. Unfortunately, Psychic Specters still includes the overly long and repetitive tutorial sections that should have been tweaked or removed entirely for this third release, to allow the actual game to truly open up a little faster. The overabundance of ‘key quests’ locking players out from advancing the main story, which also usually involved grindy and repetitive objectives, also tended to make me feel disengaged from continuing my monster-collecting crusade. Aside from these typical archaic JRPG conventions, I found Psychic Specters easy to sink time into thanks to the enjoyable albeit sometimes repetitive monster-collecting. The chapter format also allowed me to play in bursts and resume where I left off with minimal confusion, thanks to the standalone nature of many quests. 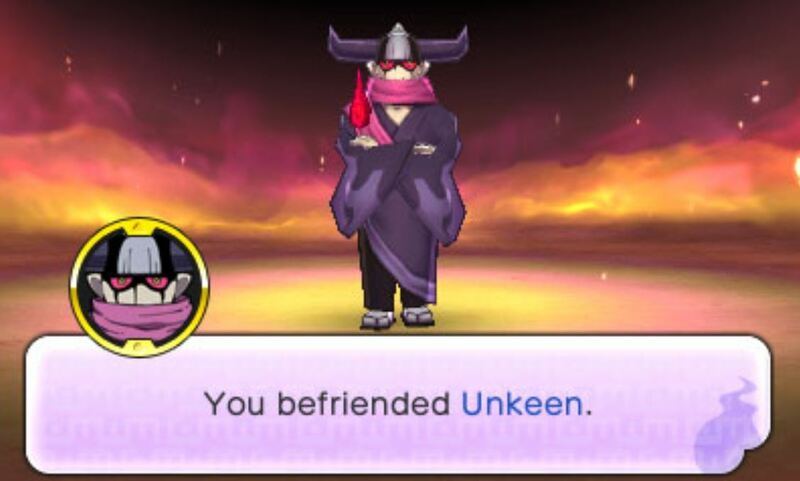 It’s just the other baffling gameplay mechanics that add up wasted hours, like befriending stubborn Yo-kai (sometimes they just won’t be your friend) and the excessive amount of fetch quests peppered between the engaging main story (get this package to this NPC, befriend this particular yo-kai to proceed). Yokai Watch 2: Psychic Specters is not a modern Pokemon replacement, but it definitely is the best contender for the throne given its engaging stories and smart writing, substantial post-game content and generally bizarre and weird (in a good way) aesthetic and personality. 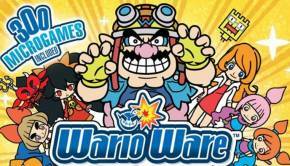 With the exclusive content from Bony Spirits and Fleshy Souls and all new quests, Yo-kai and locales to enjoy, this third definitive release is the best jumping point into the series for both new fans and returning players.